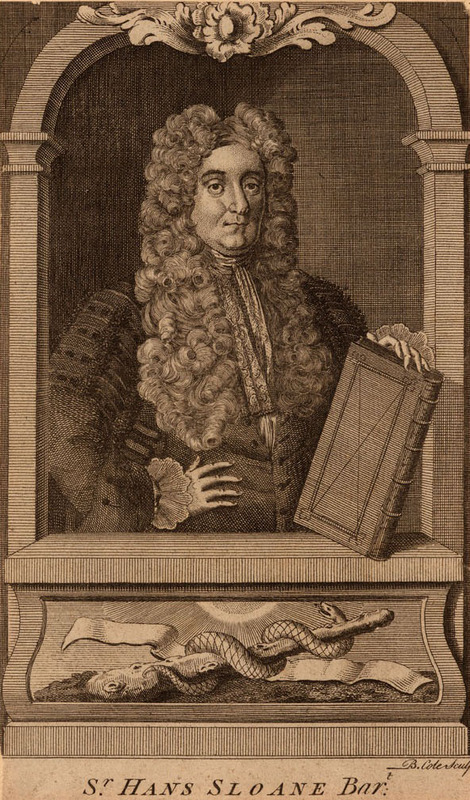 THE JOHN CARTER BROWN LIBRARY announces the opening of a new exhibition which uses the history of Hans Sloane’s voyage to Jamaica in 1687 to 1689 to raise new questions about the intersection of science and slavery in the early modern Atlantic world. The exhibition is guest-curated by former JCB Fellow, James Delbourgo. The display of books, book illustrations, prints, and maps will be on view in the MacMillan Reading Room at the John Carter Brown Library at Brown University, Providence, RI, from May 1 through August 31, 2012, and can be seen in its entirety online at: www.brown.edu/Facilities/John_Carter_Brown_Library//sloane/. In conjunction with the opening of the exhibition, James Delbourgo will give a public lecture on “Animal Magic in Sloane’s Jamaica,” May 3, 5:30 p.m., in the MacMillan Reading Room, The John Carter Brown Library. About the curator: James Delbourgo is Associate Professor of History of Science and Atlantic World at Rutgers University and consulting advisor to “Reconstructing Sloane,” an ongoing collaborative research project between the British Museum, British Library, and Natural History Museum in London. For more information about resources and programs at the JCB, see www.jcbl.org.